Did you really think that I was going to wait for Christmas before opening boxes full of goodies?! 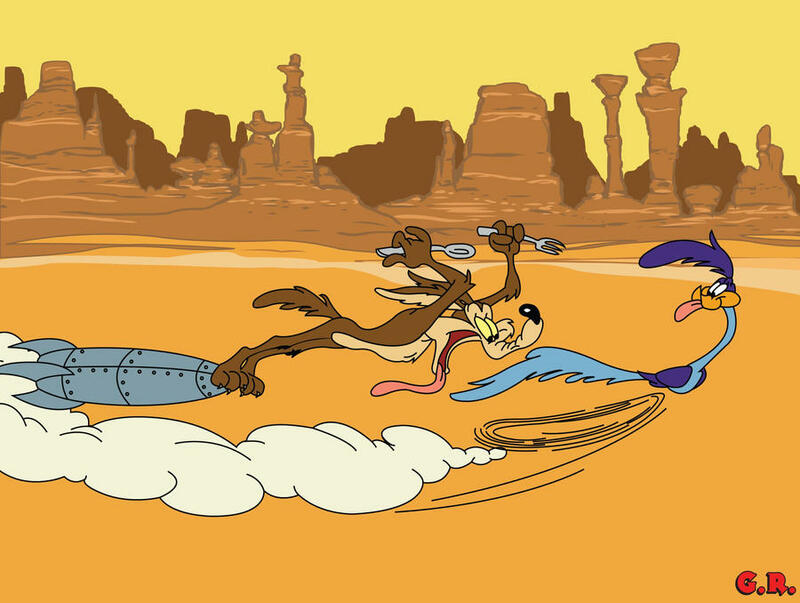 Hell naw, by now, you should know that my debit card runs faster than the Road Runner being chased by Wile E. Coyote. C’mon! In the spirit of #rebeltothecore and also because I was bored at work (99% the latter), I decided to purchase a box through Occult Box, a subscription box service that also allows one-off purchases. I bought a £50 one because I wanted to try the middle range. The premise is essentially about getting a gothic box of goodies tailored to your likes and preferences. After the purchase, you get to answer a series of questions and a free text box is presented to you to detail likes/dislikes. Not in a ‘I like Johnny Depp and his eyeliner technique‘ kinda way but more like ‘I love pentagrams’ type of stuff. You also get to pick your ‘Goth Types‘ and get to answer a series of questions about your likes and dislikes. This then enables for the content of the box to be suited to you. Let us open it shall we? First of all, anything that comes with chocolate or skulls is always worth a fist pump move in the air – that is what I did when I saw it! The box was beautifully and carefully wrapped – as well as heavy, which was a pleasant surprise as it meant only one thing : LOTSA STUFF!!! The lid of the box was crafted with a ouija design which was a cute touch as well as the accompanying planchette. The first goodies I unwrapped … are not Gothic Condoms! You filthy minds! 😉 These were actually containing jewellery goodies. I like that they were carefully wrapped as well… all were in the spider organza bag. I really loved the pin and bird skull ring. They totally fit my style, especially the pin. I was not so keen on the other two rings below (a bit blurry sorry) but this was not a problem as other items of jewellery were included and were ace. I really liked these two necklaces and will probably combine them into a high low necklace with the pentagram on the short end and the skeleton at the bottom. The next batch I unveiled was beauty/lifestyle related … I LOVE pumpkins and I have a bathtub in this new flat so looking forward to blasting that bath bomb in! I must say that they totally nailed this side of me – the Vampire incense? Guys, I blast my flat with incense the moment I step in – ain’t no smelly spirit hanging around in my Temple of Doom! The pentagram will go in my bunch of patches I need to sew, so that a good one too. The next goodie has got to be my favourite : triple moon choker with an extra chain. I love chokers and can never have enough, this one is spot on as I love moon symbology. After these beautiful goodies, I opened a larger box which had … something I wanted to buy at Halloween but ran out of time to buy – a skull mason jar. It came with a black candle as well – and just like the incense, I blast candles like a pyromaniac as soon as I come home , so another good pick! More goodies? Yes of course! Next up is a galactic black nail polish. I do paint my nails a lot, and this one seems right on time for the festive period. I am a Glitter Goth after all? …Crystals!! I love crystals and was not expecting some in this box. So, I must say : nice touch Occult Box! I feel like someone was reading through my mind when they made the box?! I have been looking for an oil burner that is neither an elephant nor an owl for ages. Most oil burners are naff or boring to me. But there comes Skulletor, the Burner of Oils! Very chuffed with that one, I must say. Finally, we get onto the clothing stuff : a beanie hat from Killstar, some ankle fishnet socks and a boohoo pentagram dress. On this side, I must admit I don’t wear ankle socks so will probably not wear these. The dress … I actually already own that dress, but doesn’t harm to have a spare since I set so many things on fire at home and end up with ashes and candle dripping all over the place! Included in the box was also a DVD of the movie ‘The Descent” – I have not watched it, so it will be perfect to watch at home in these cold winter months (with my candles on and evil spirits blasted away by Skulletor). Yay a horror book! I am an avid reader and I must admit I have been slacking lately – I used to demolish books and especially Graham Masterton’s books. I have never read a book from this author, so will be interesting to check it out. Finally … more sweeties ! Thank Ozzy I have started going back to the gym ! In summary, I am really happy with my first Occult Box as 99% of the items will actually be used. This was my initial concern with the ordering of a box online with no knowledge of what is going to be coming. However, they managed to nail down the key aspects of my likes and popped them into a glorious box! I think I might be tempted by the Gothmas edition, so I’ll update the blog if I do buy it. What are your thoughts? Do you order online boxes of random fabulousness? Any good/bad experiences? I know that there is a horror box that is similar – I think from Rue Morgue magazine. I want to open boxes too😭😭😭Lucky you! That’s really cute, I may have to try one in the New Year.